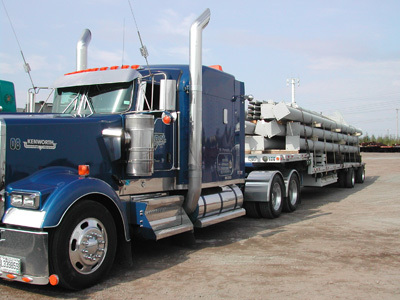 Structures CDL delivers throughout Canada and the United States. We are currently implementing the C-TPAT security program, and we are able to deliver anywhere in Canada and the United States. We deal with accredited, highly-dependable transportation companies. These partners share our concern for on-time delivery and support our philosophy of trust and consideration for our clients. Les Structures CDL Inc. © 2018 | All right reserved.